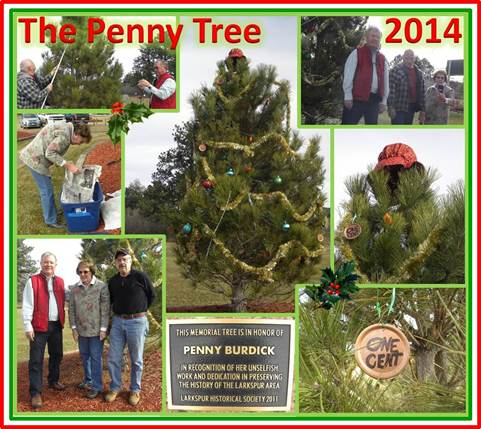 On November 28, 2014, the annual decorating of the “Penny Tree” for Larkspur Tree Lighting (December 6) was accomplished by Larkspur Historical Society members Dennis Burdick, Jim and Janet Weglarz and Larry Schlupp. Penny Burdick, who was the stalwart member of the Larkspur Historical Society, will never be forgotten for her dedication and contribution of work and effort in the preservation of the pioneering history and culture of the Larkspur Area, Greenland, Cherry Valley and the whole of Douglas County. The world will be forever better for all the work Penny Burdick did …and did unselfishly. 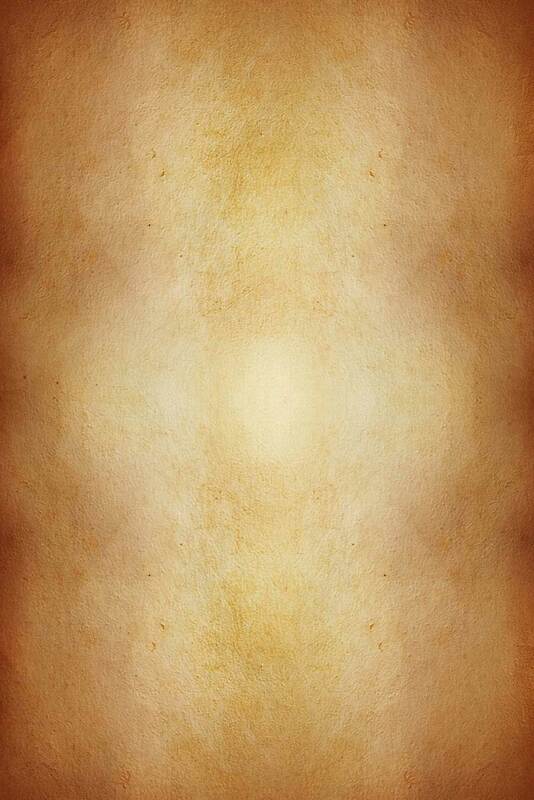 Blessings to all and the best for a memorable Christmas, 2014.